What’s better than uninterrupted panoramic views of beautiful vineyards, sprawling gardens and lush farmland in the south of France? Soaking up all that beauty while dipping your feet in a luxe plunge pool, that’s what. 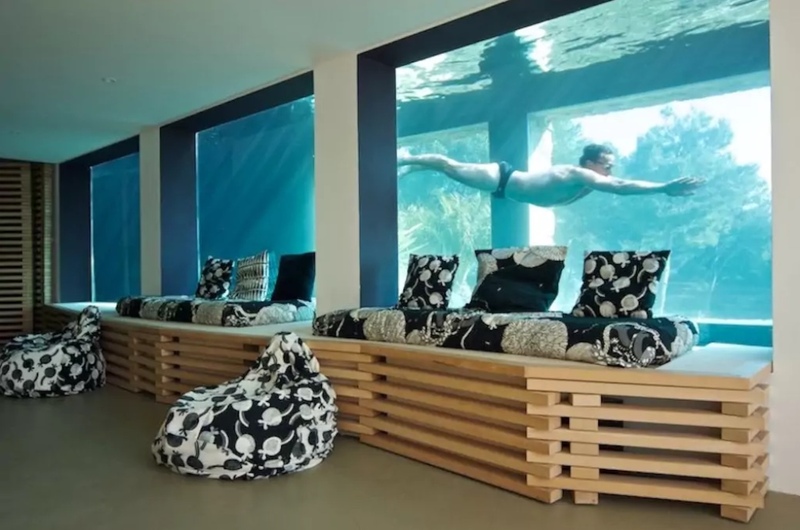 At this Airbnb villa, you can do just that. 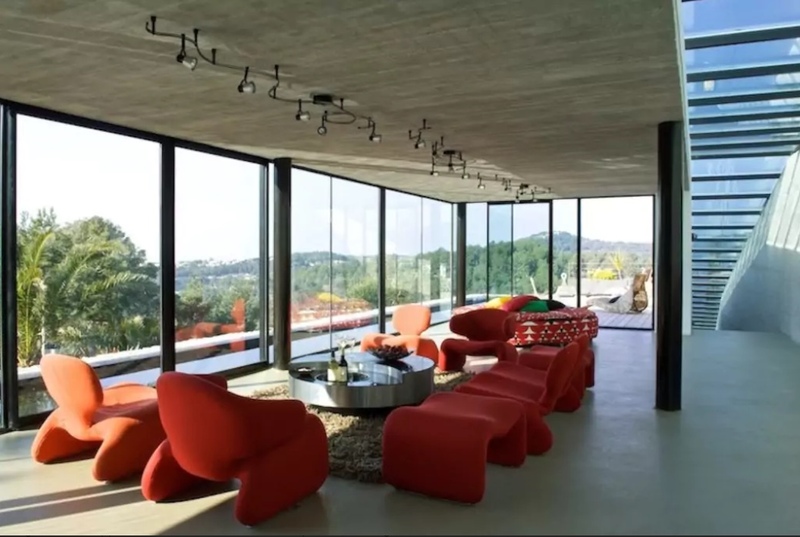 Incredible location aside, the property itself is an architectural marvel, designed by architect Rudy Ricciotti, who also helped to create the Museum of European and Mediterranean Civilisations in Marseilles. Guests will appreciate its incredible use of interior and exterior spaces, including a flower garden and four terraces. The open-planned home boats sleek and modern design with up-to-date furnishings and floor-to-ceiling windows, allowing plenty of natural light and incredible views from almost anywhere inside the property. Its best feature, however, has to be the 28m plunge pool. It’s aquarium-style design means it can viewed from both inside and outside the property, thanks to its extra thick glass. The home has the capacity to sleep 10, with five bedrooms and three bathrooms to share — perfect for a family or group of travelling pals. It can be yours for $900 (£521) per night. Book via the listing.